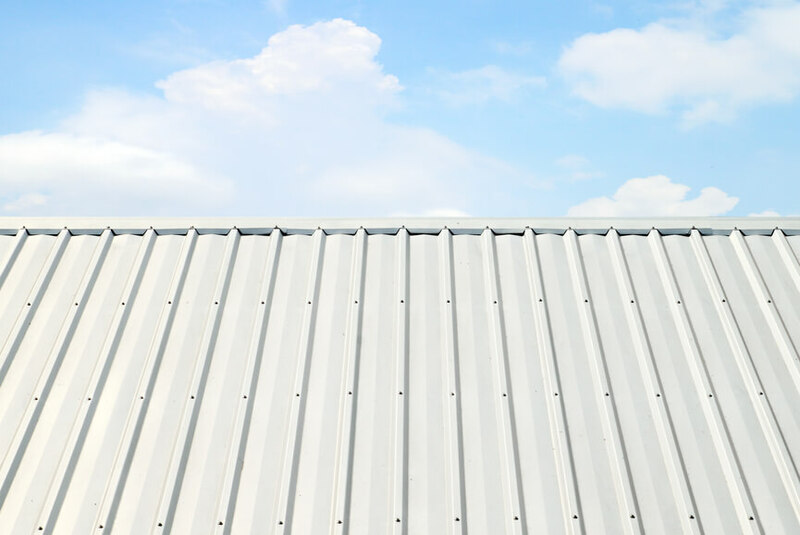 Should You Choose an Aluminum Roof? - Aluminum Lock Roofing Inc.
Of the many metal roof options, aluminum roofing carries a number of advantages over the competition. In the United States and in many countries around the world, aluminum is not just the metal roof of choice — it is the roof of choice, period. For years, traditional materials like asphalt were still in favor, but fortunately homeowners have wised up and are appreciating the many upsides of aluminum. Other common metal roofing materials for the budget-savvy homeowner include steel and tin, but aluminum trumps these for many reasons. It is critical to consider the reflecting properties of any roofing material you choose. In the heat of summer, aluminum can reflect over 90 percent of UV rays. Ultimately, this means a cooler house in the warm months and lower utility bills. However, in the winter, heat is reflected into the home to create a toasty, cozy environment. 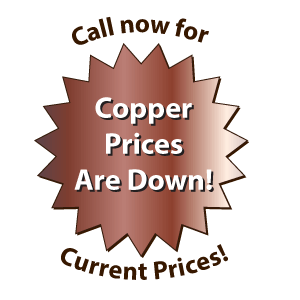 Some other metals, such as steel and tin, can actually keep heat inside in the summer. 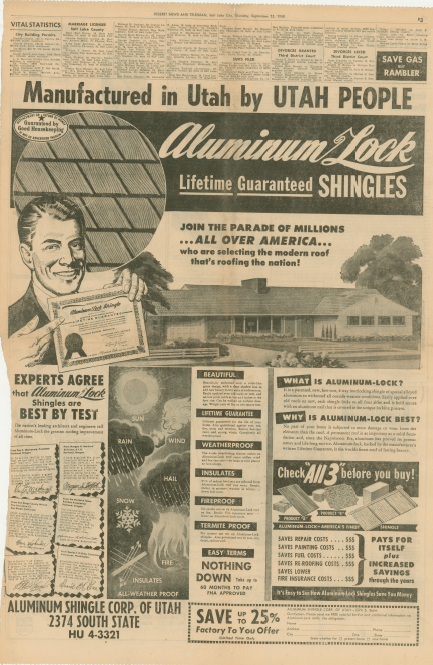 Choosing a radiant barrier to the heat — aluminum — is a good move. Not only does aluminum automatically make you and your home more eco-friendly, it is also incredibly strong and boasts a long life. It is durable enough to withstand extreme weather temperatures, but still looks like new for years. It is particularly beneficial in humid climates or regions with acid rain. It won’t crack, rust or warp, which can happen with other roofing materials if they are not galvanized. 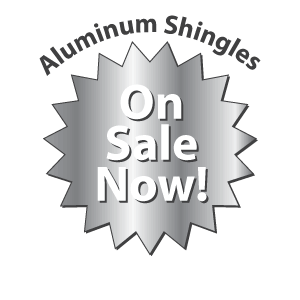 Homeowners looking for a unique shape to their roofing material have the option to customize with aluminum. It is relatively easy to manipulate, it’s flexible and you can choose from shakes, standing seams, shingles, panels or tiles. Plus, it’s also lightweight, compared to steel. A lighter material is less stressful on a home and is generally easier to transport, install and work with. This can mean lower labor costs during installation. When it comes to being eco-friendly, aluminum is a great choice. Depending on the manufacturer, it can feature up to 90 percent recycled materials. All of these fantastic aluminum benefits add value to any home, and homeowners may be able to enjoy a higher offer should the property ever go up for sale. However, aluminum is not necessarily for all homeowners, such as those who want a crowning touch of luxury to their home. 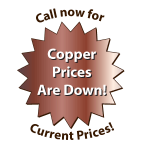 Also consider copper for a lightweight (but not as light as aluminum) option that is gorgeous and green in more ways than one. No matter which metal roof you choose, consider your region, budget and lifestyle. 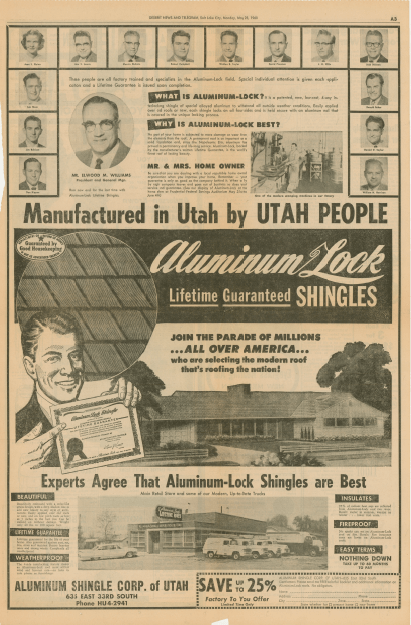 Contact Aluminum Lock Roofing of Salt Lake City to find out more about the benefits of aluminum and other materials for roofing your home.